Description: Healthy Families is a voluntary home visiting program that is open to any parent in Washington County. The program helps families link to community services that will meet the needs of each individual family. Education on prenatal care, labor and delivery, child development, breastfeeding, and other parenting topics is provided. Families who participate in the program are invited to monthly parent/child activity groups. Home visitors partner with parents to develop positive parenting strategies from the prenatal stage until age five. 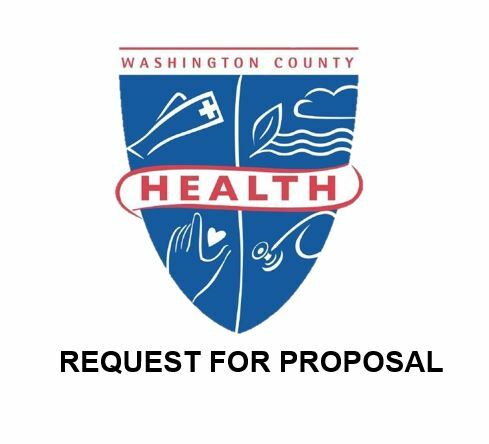 Eligibility requirements: Participant must be a resident of Washington County with an infant who is 2 weeks old or younger or currently pregnant. How to enroll: Call us at 240-313-3270 to ask for more information. How long does it take: Participants can expect to meet with a Healthy Families Family Assessment Worker for approximately 1-2 hours for an initial interview in their home. Family Support Workers will coordinate weekly scheduled home visits for an hour with the family and provide child development information and activities for the family.Services last from prenatal stage and birth until child reaches age five.